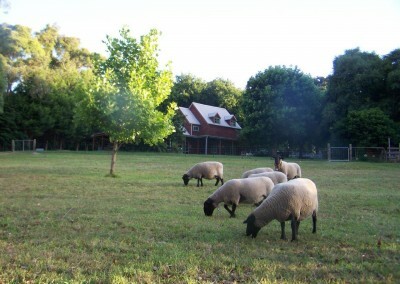 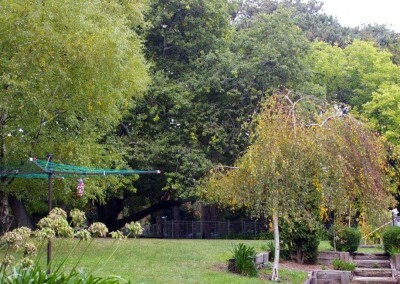 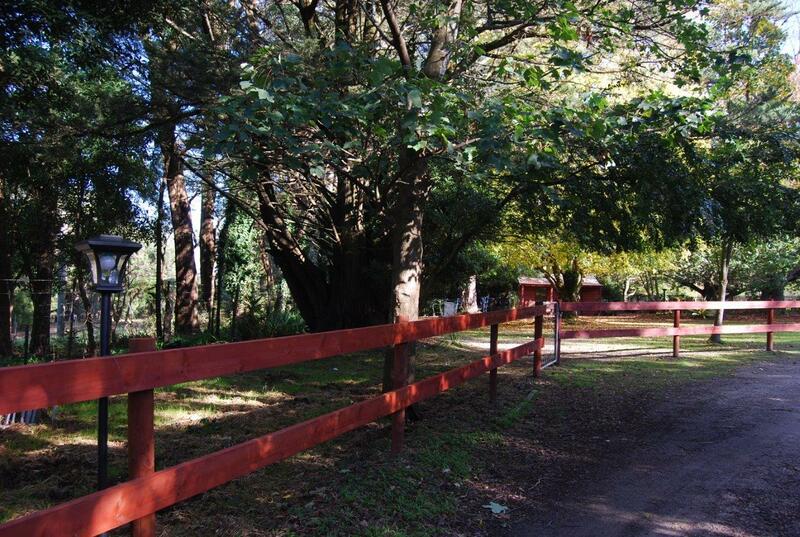 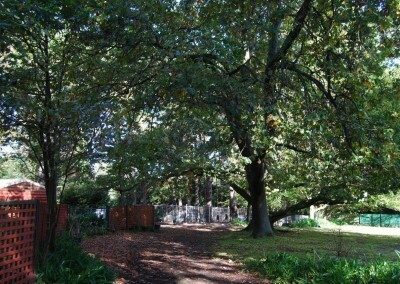 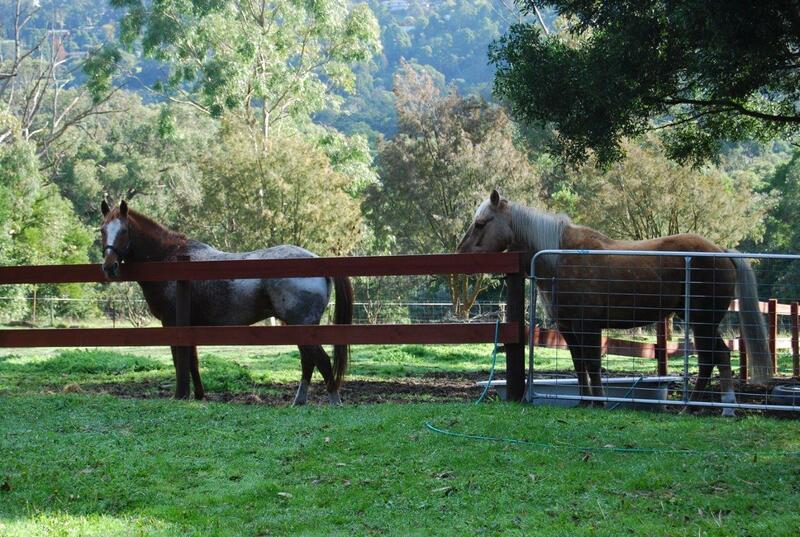 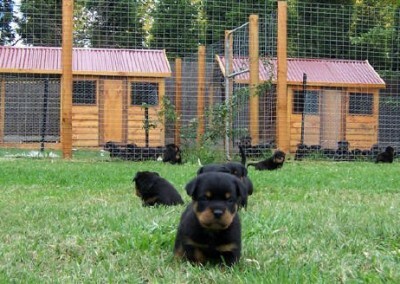 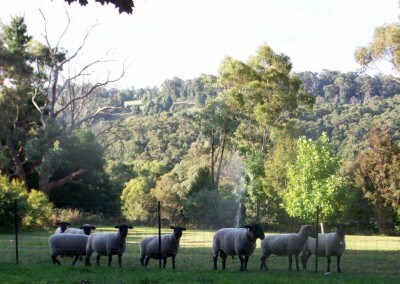 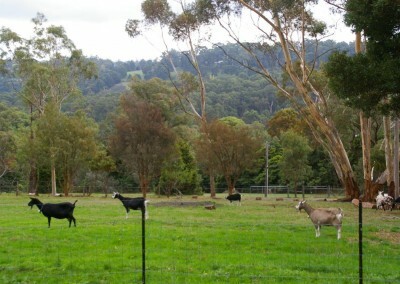 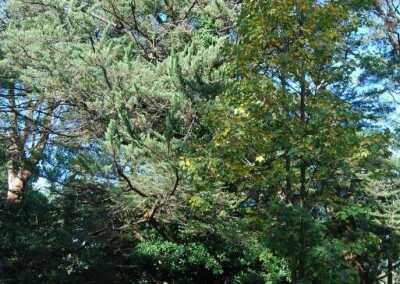 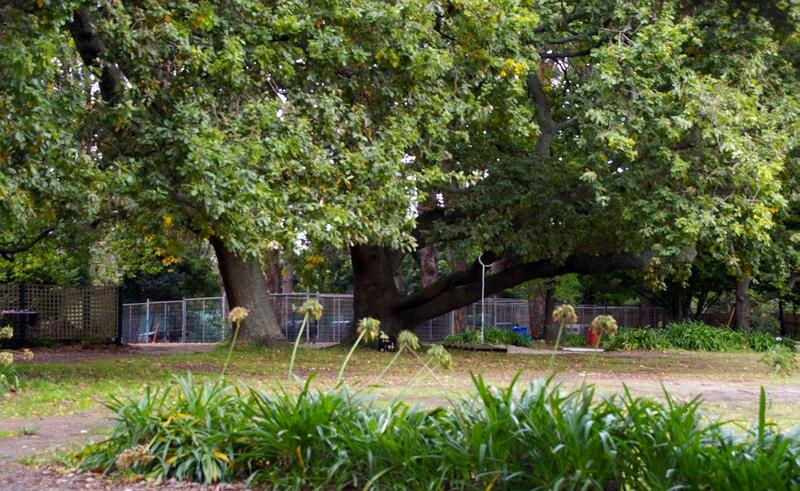 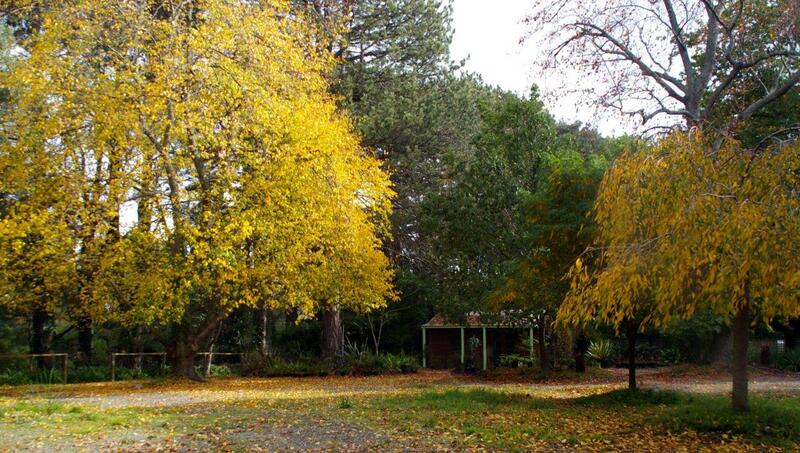 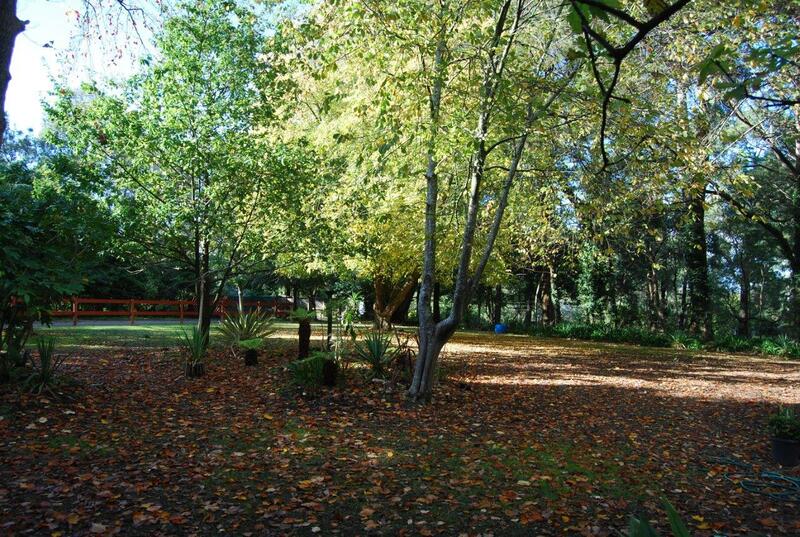 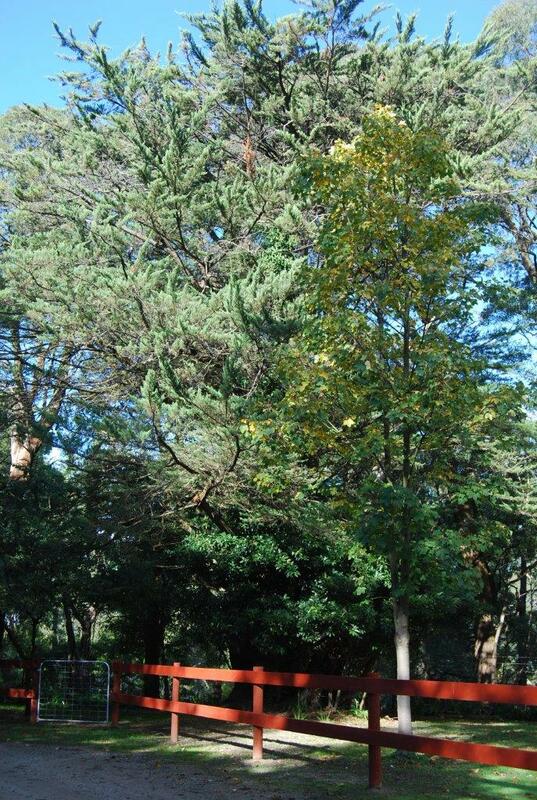 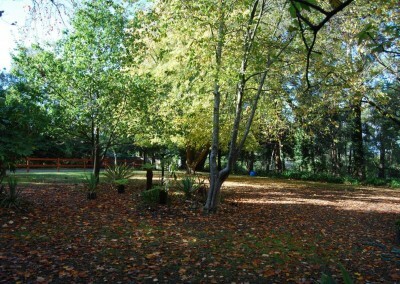 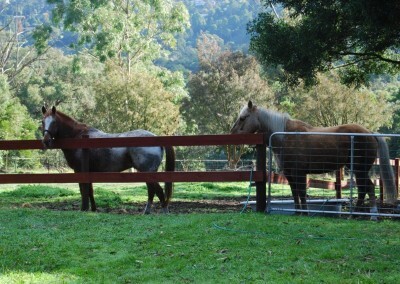 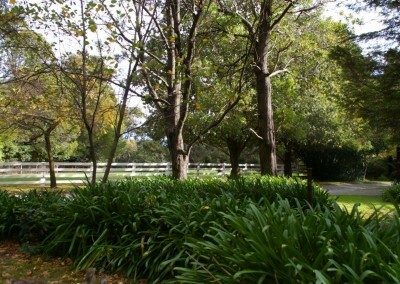 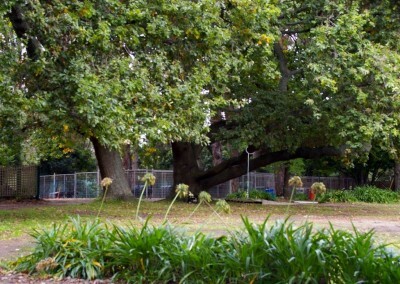 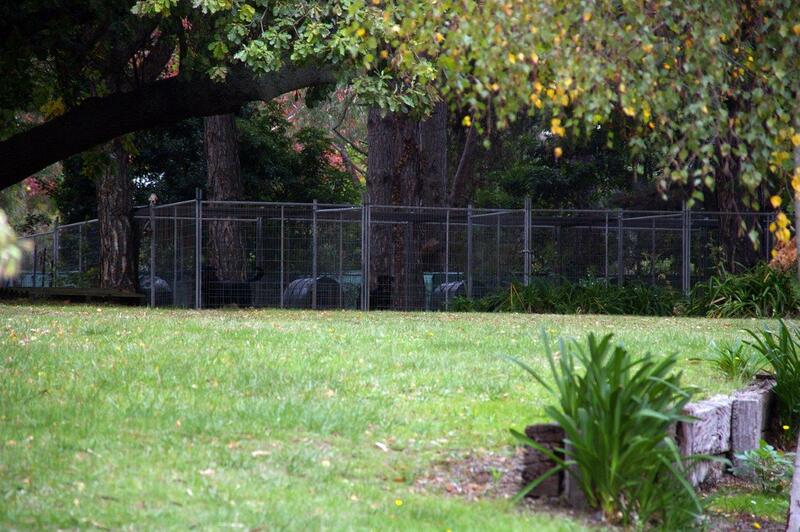 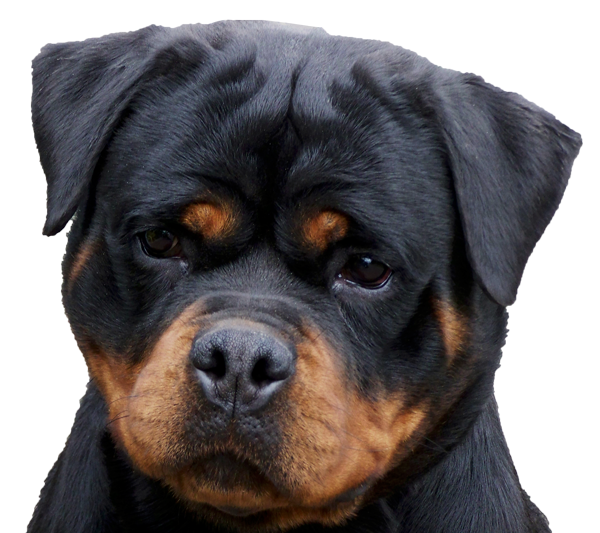 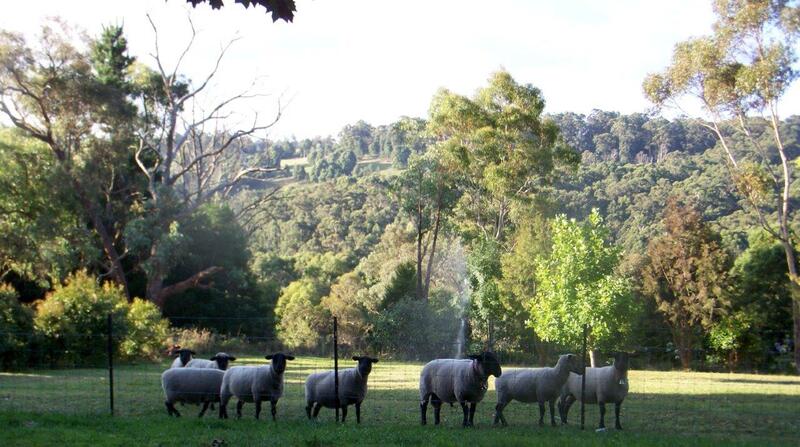 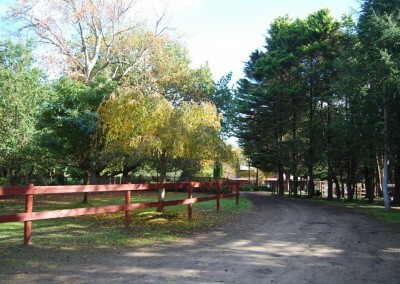 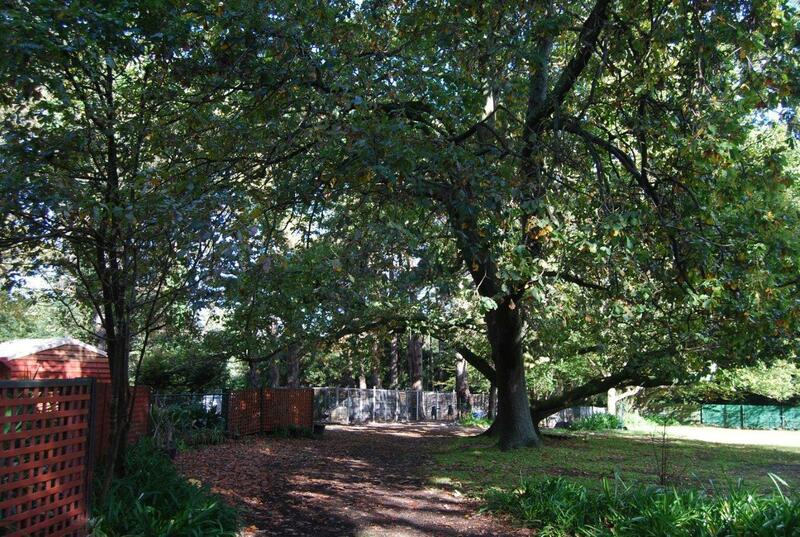 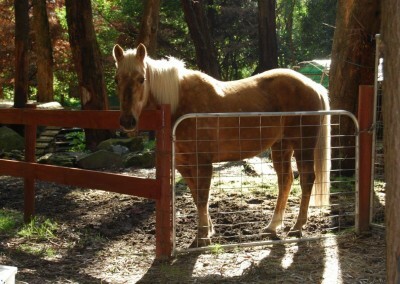 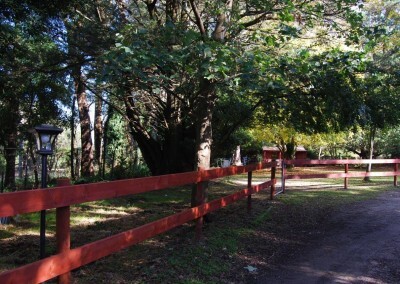 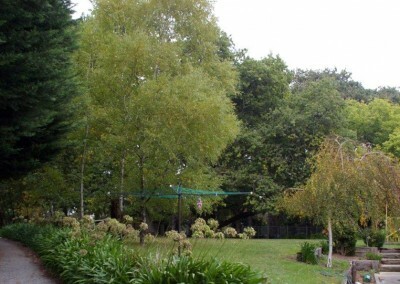 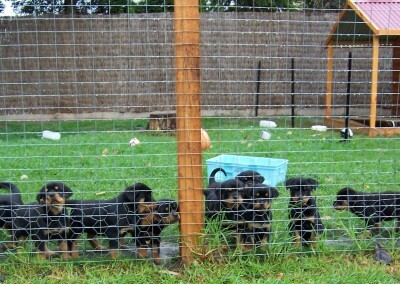 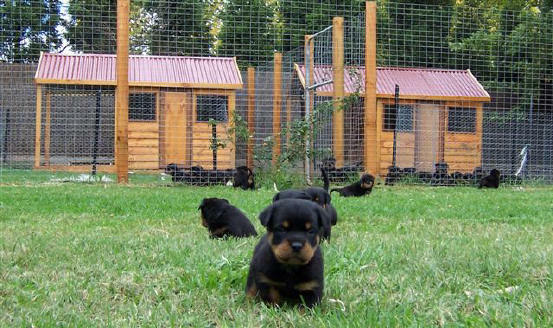 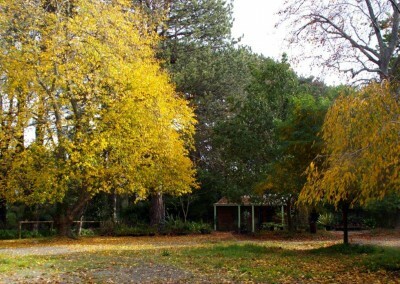 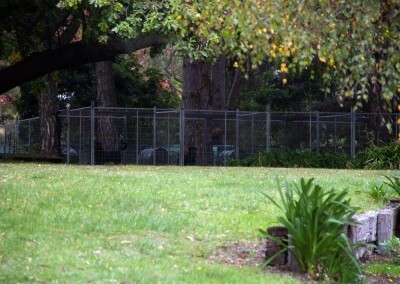 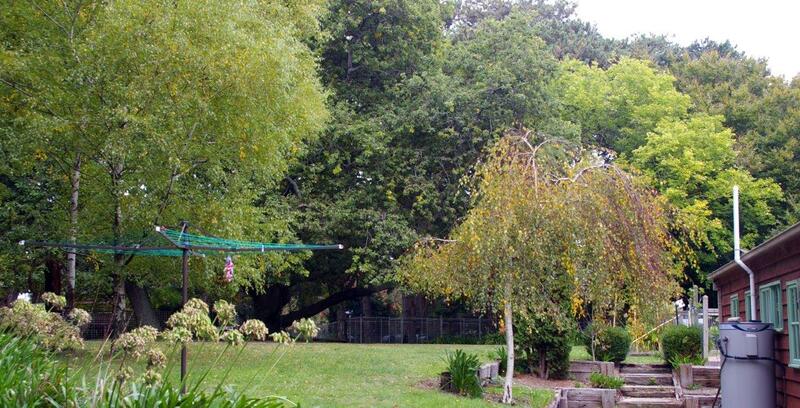 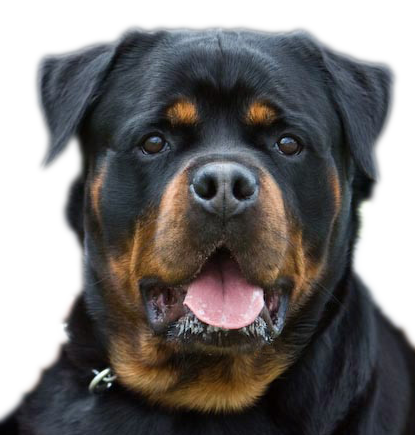 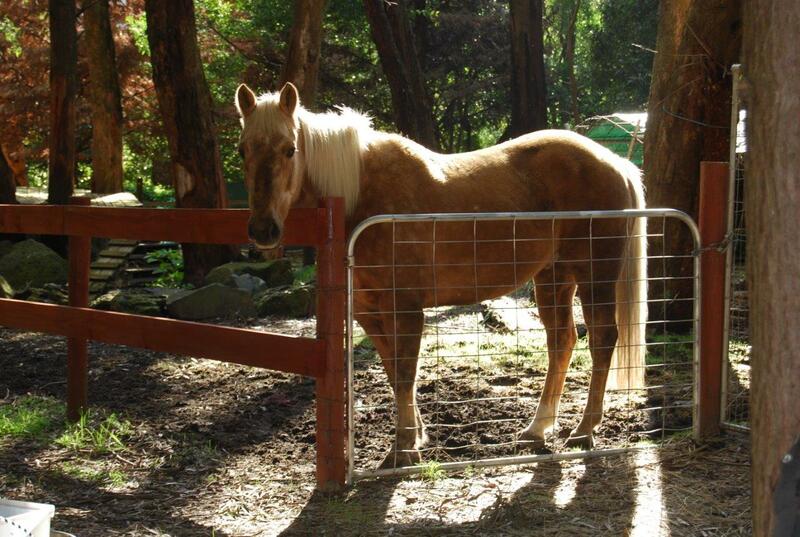 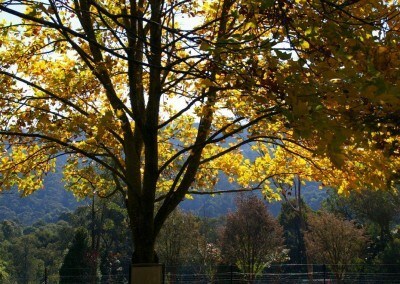 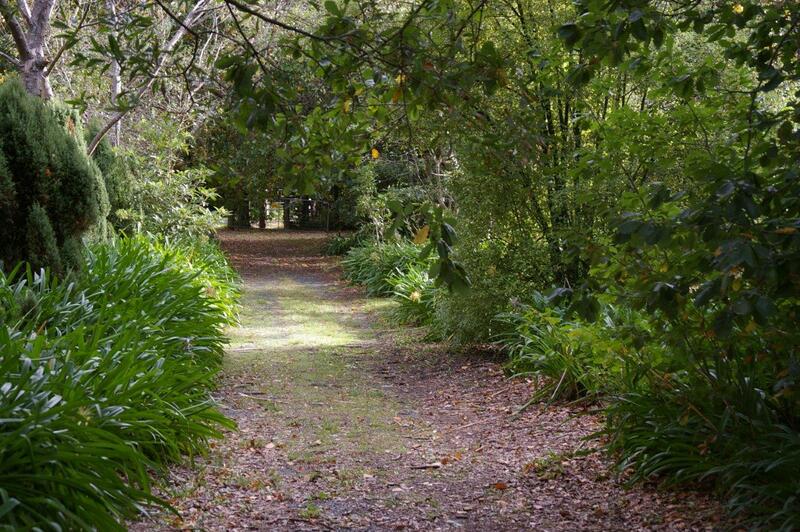 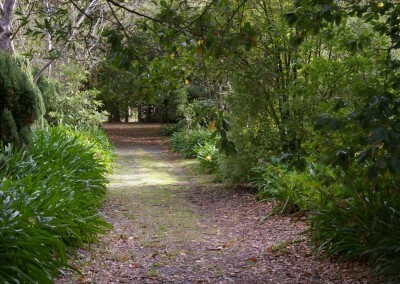 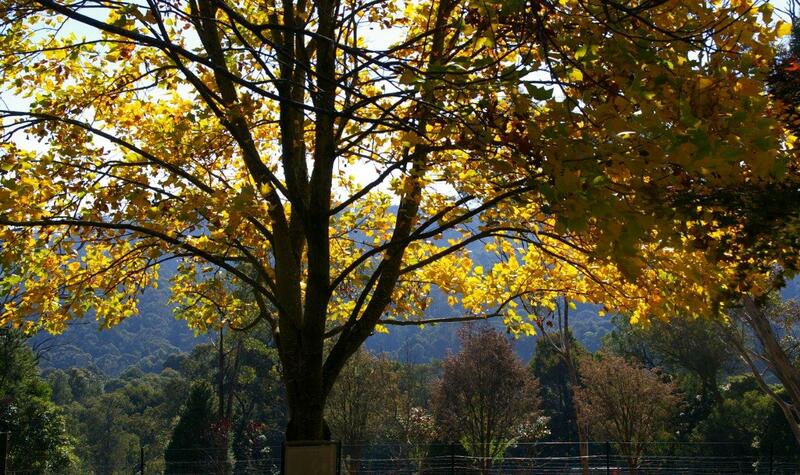 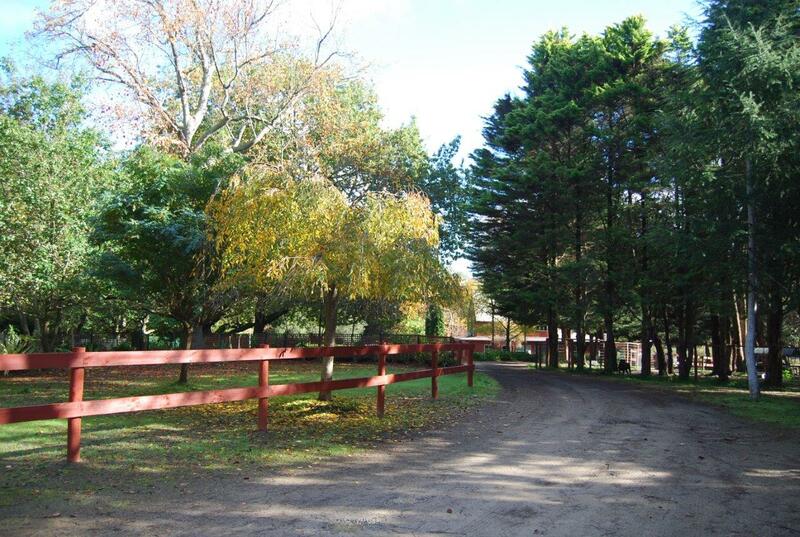 Our Rottweiler breeding kennels are situated in the picturesque Dandenong Ranges in Victoria, Australia. 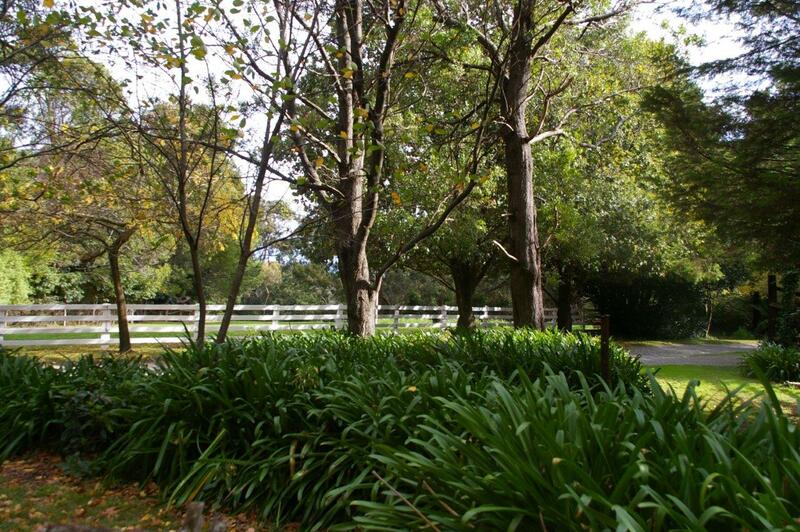 Our facilities are first class, kept clean & disinfected regularly. 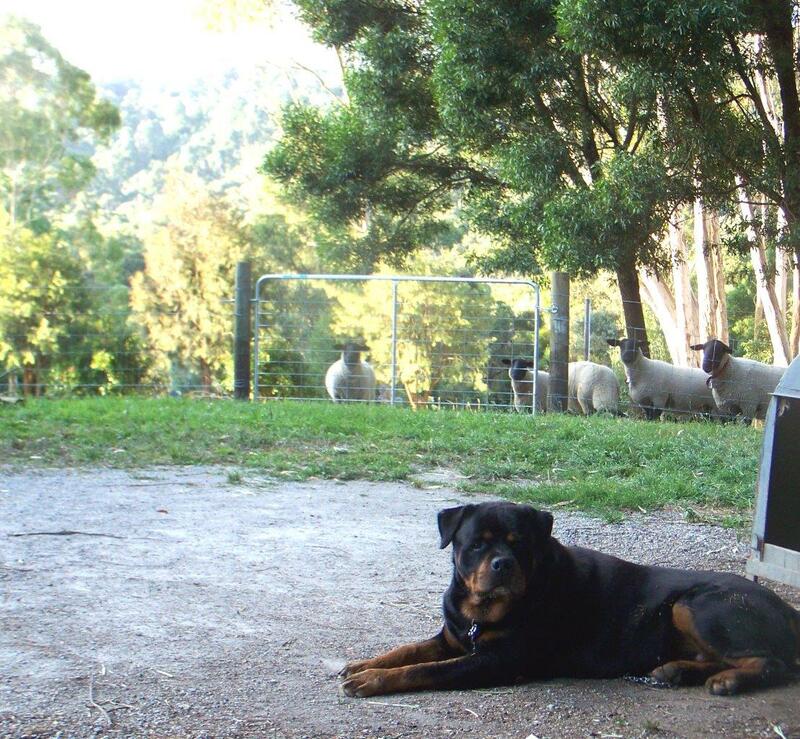 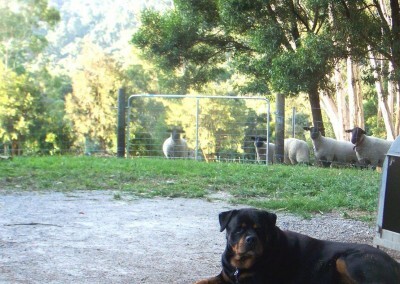 Our Rottweilers are exercised daily & enjoy the country lifestyle.